It was a perfect day to enjoy some time out in nature. This waterfall in North Georgia is super easy to walk to, you just have to find it first cause it’s not well marked. It might by an 1/8th of a mile to get to from the road, where there’s a small area that will fit about 4 vehicles. You can climb this waterfall. There’s a steep trail to the left of it where you can make your way up. Once up there you can also climb down the fall, very carefully of course. There isn’t a ton of green slippery moss, and you can actually get pretty good traction. I did not climb to the top but the pair I went with did. This has to be my favorite view. 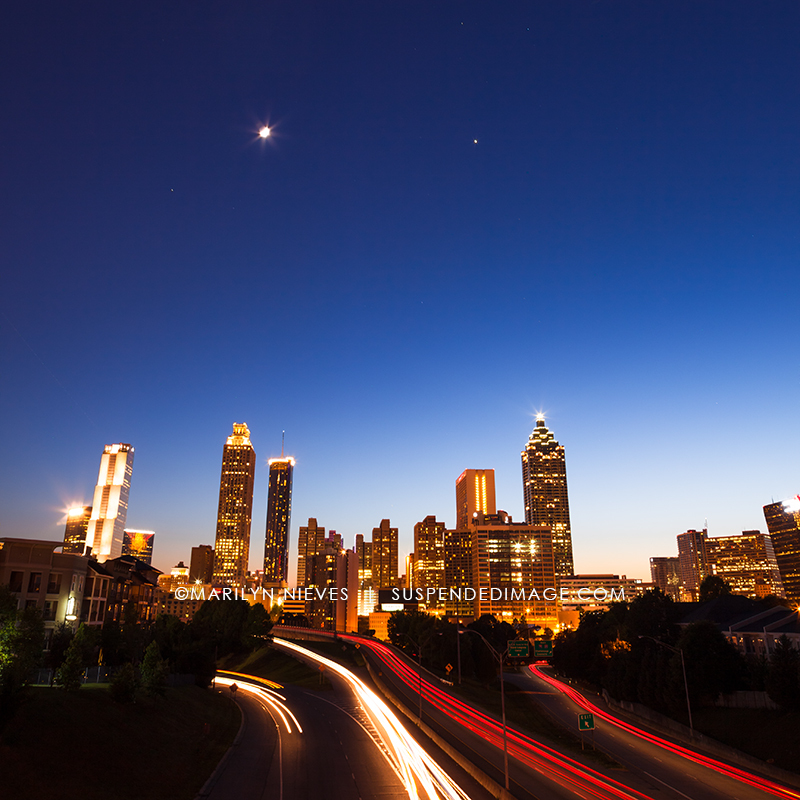 I don’t shoot a lot at night but when I do, it’s always worth waiting for the sun to do its thing. 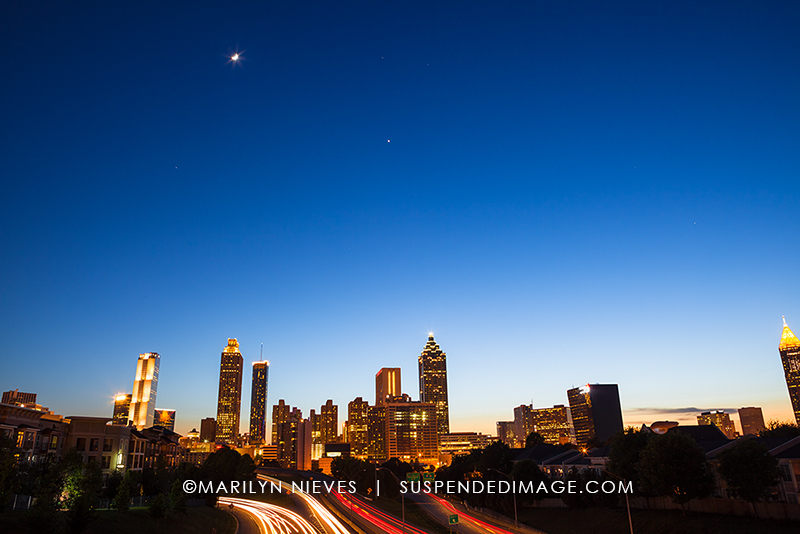 A beautiful night sky above the Atlanta skyline.